Jon Bula entered the field of strength and conditioning with the goal of being the best. To fulfill his goal he dedicated himself to achieving the highest standard of education, certifications, and practices of the newest and best techniques in the field of strength and conditioning. Jon has worked with many different athletes of varying experience and ability including NHL, WHL, and Junior A hockey players in both a strength and conditioning and physical rehabilitation setting. 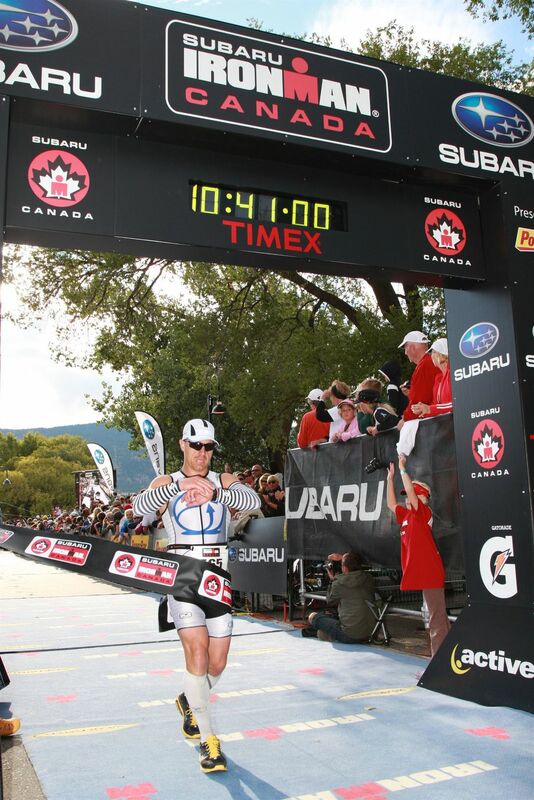 He has worked with professional, national, and provincial level soccer and rugby players. He has also worked with professional baseball players. Jon enjoys working with all types of people as long as they are passionate and want to improve at what they do. He is a highly motivated person who demands a lot from his clients, but never any more than he would be willing to do himself. Jon feels that everyone can be an athlete with the only difference being their respective level of competition. Working with him you will quickly realize this; his training style is movement based with the focus on improved athleticism and the ability to perform. Jon was educated at the University of British Columbia. During his nine year tenure he earned two degrees. First a Bachelor of Human Kinetics, and second a Masters of Science Degree specializing in Exercise Physiology. For six years Jon was an integral member of the Vancouver Canucks preseason physiological testing team. He served in this same capacity for the Vancouver Grizzlies for three years. Jon wrote his graduate thesis on running economy and twice has had the opportunity to present some of his work at the American College of Sports Medicine annual conference. During his graduate work Jon tested collegiate and nationally ranked runners. He really enjoys educating others and loves presenting and discussing new and innovative ideas in the field of strength and conditioning, fitness, health and wellness. Jon considers himself to be an all-around athlete. 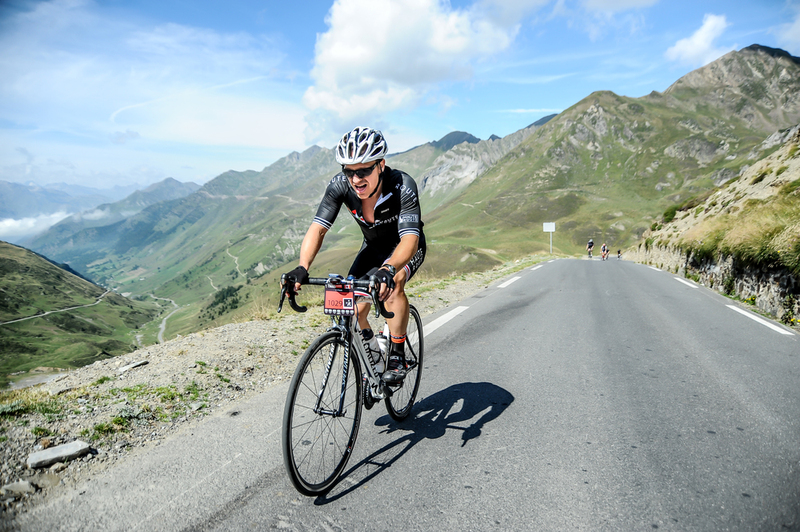 He is an avid cyclist, triathlete, and adventure racer. He also still plays soccer, hockey, and squash when he can fit them into his busy schedule. 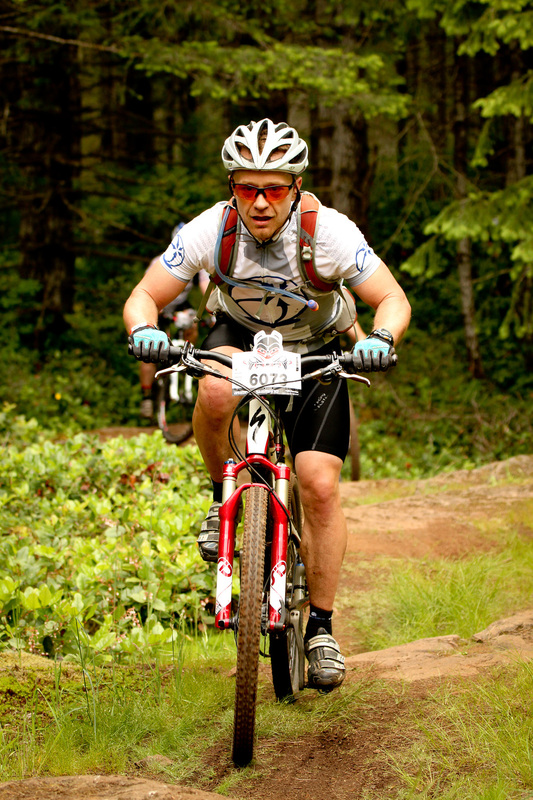 Jon’s current passion is cycling and he competes regularly in road and mountain bike races. 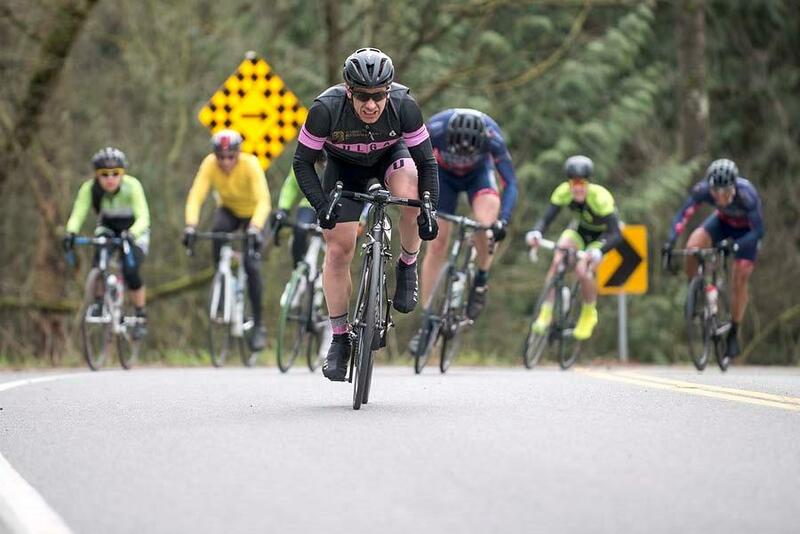 This past season he had his most successful road racing season to date. 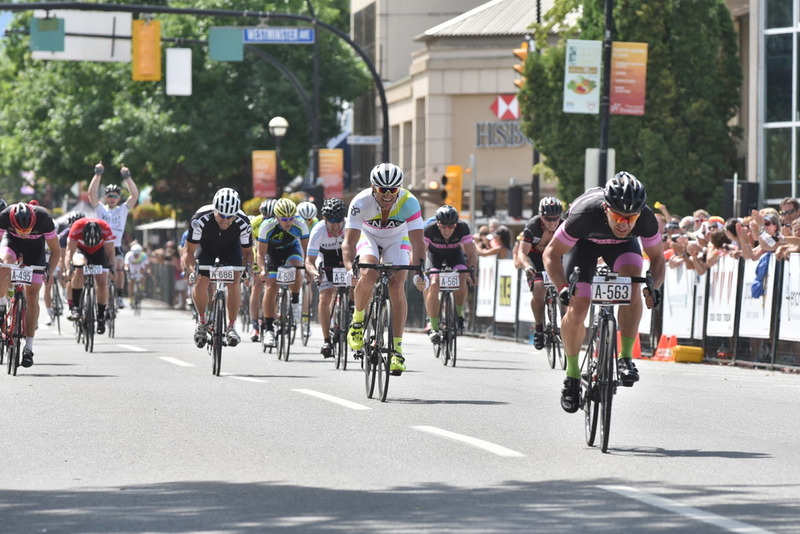 With wins at the Axel Merckx Penticton Gran Fondo, The Intrepid Stage ride, as well as a win and numerous top finishes in the local road races. 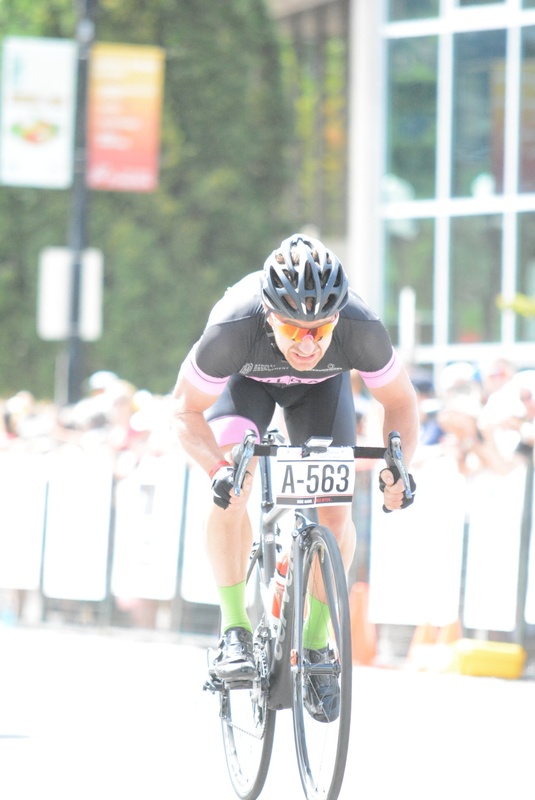 He plans on gunning for the Masters over 40 Road Race National Championship in 2016. Jon really enjoys educating his clients about fitness, health and wellness, and watching as they attain performance levels they never thought possible.